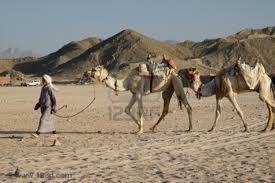 visit a Bedouin village where you can enjoy a camel riding experience and watch an entertainment show. You will have plenty of time to take photos. A meal is provided and you will have the opportunity to gaze at the stars in the beautiful night sky. Luxor is about a 3.5 hour drive from Hurghada. 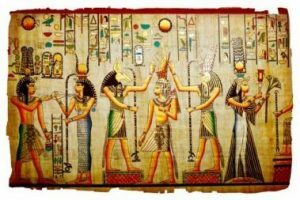 This VIP trip takes you by car with a private guide to both the East and West banks of the river Nile. 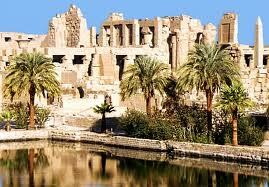 Here you can visit the temple of Karnak, the Valley of the Kings, the Colossi of Memnon and the temple of Hatshepsut. This trip is a must! – Private transport and your own guide (English). – The program can be tailored to accommodate your own wishes and preferences. – You decide how long you stay at the points of interest (no waiting for other tourists). – A shorter travel time than going by bus.